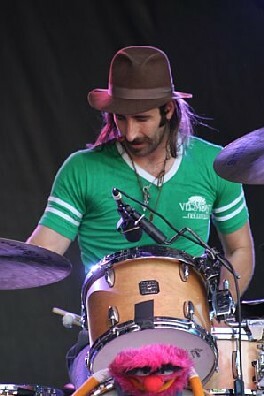 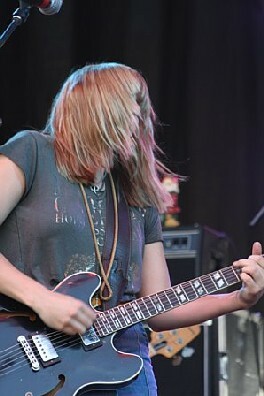 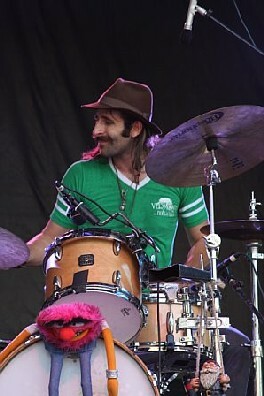 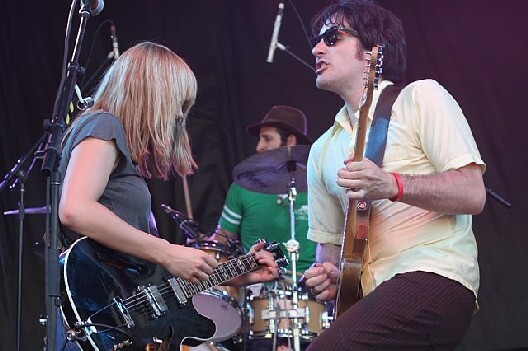 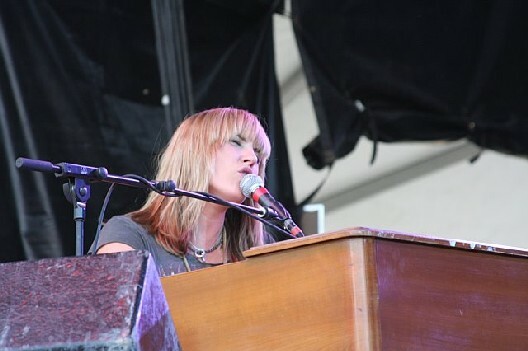 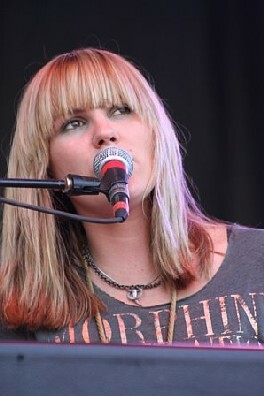 A favorite from last year's event, Grace Potter & The Nocturnals returned to perform at the 2008 All Good Music Festival in Masontown, West Virginia on July 11. 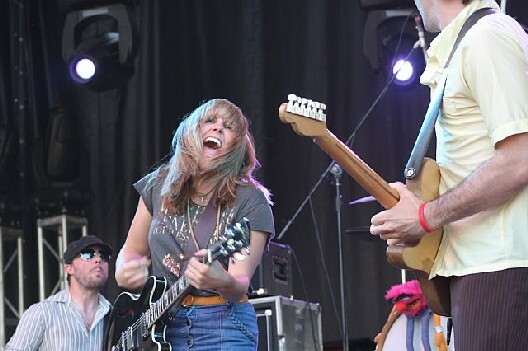 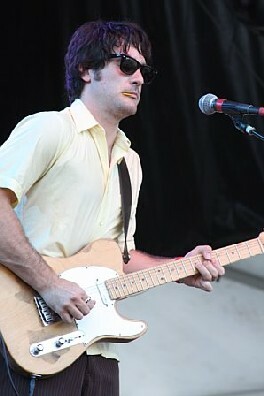 The group's high-energy set included an abundance of material from its latest outing This Is Somewhere. 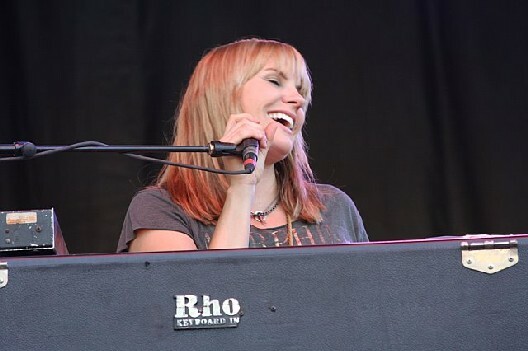 Set List: Sugar, Mastermind, Ain't No Time, Stop the Bus, Ah, Mary, Apologies, Over Again, Nothing but the Water (Parts 1 & 2), Sweet Hands, If I Was from Paris, and Watching You.